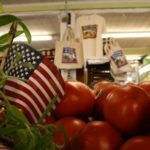 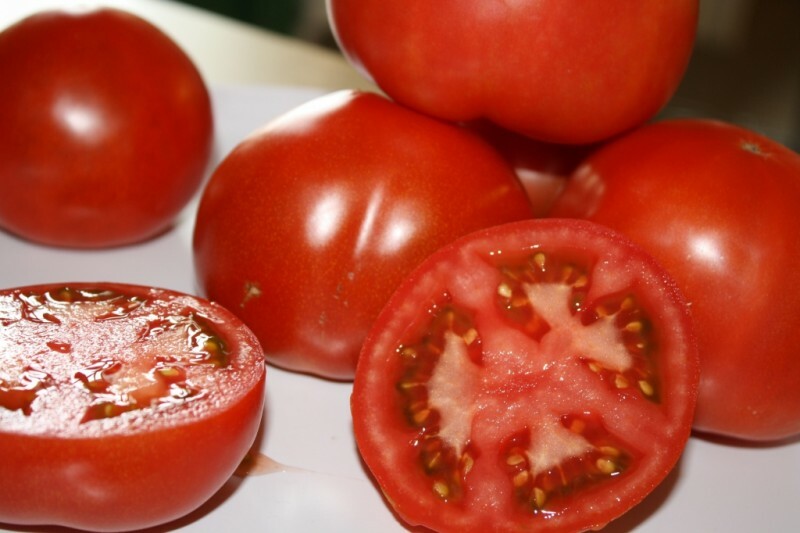 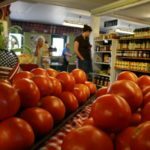 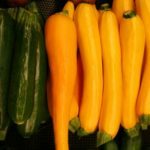 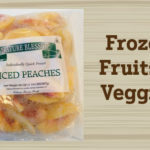 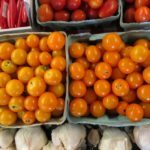 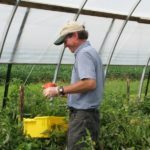 Tuttle's Grown Tomatoes - Tuttle Orchards Inc: Indianapolis Apple Orchard, Pumpkin Patch and Farm Store. 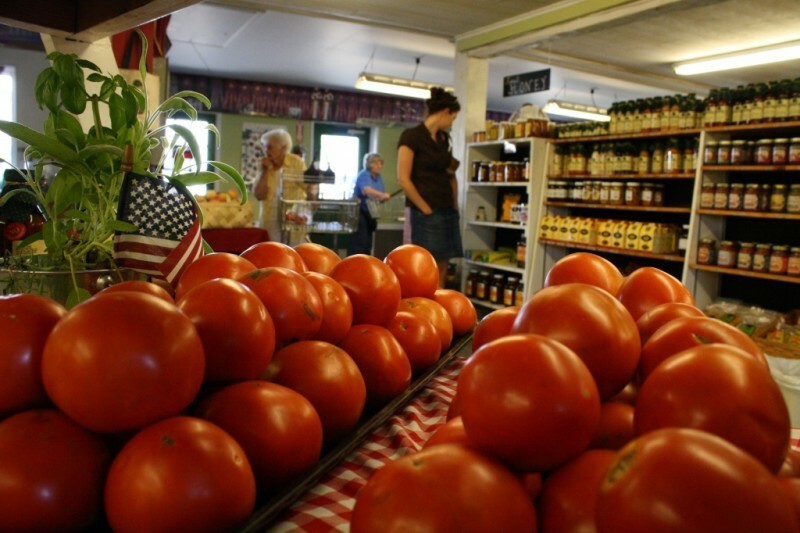 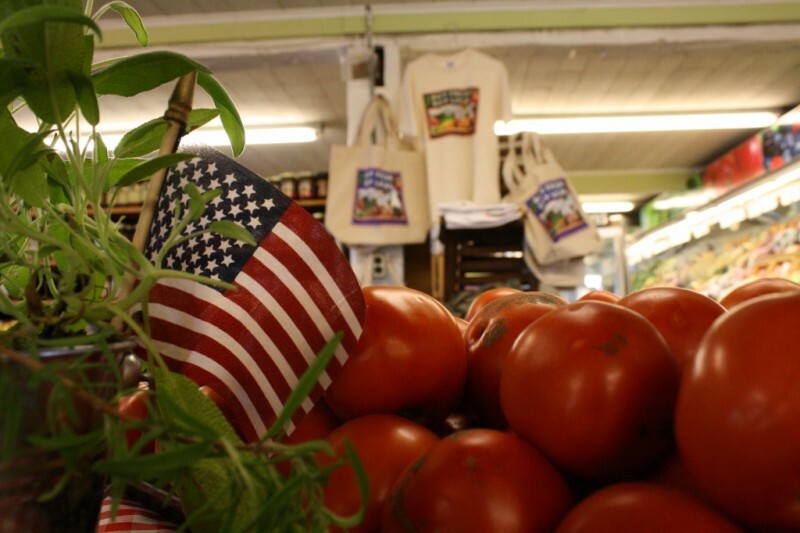 Tuttles has one of the longest tomato growing seasons of any farm in central Indiana. 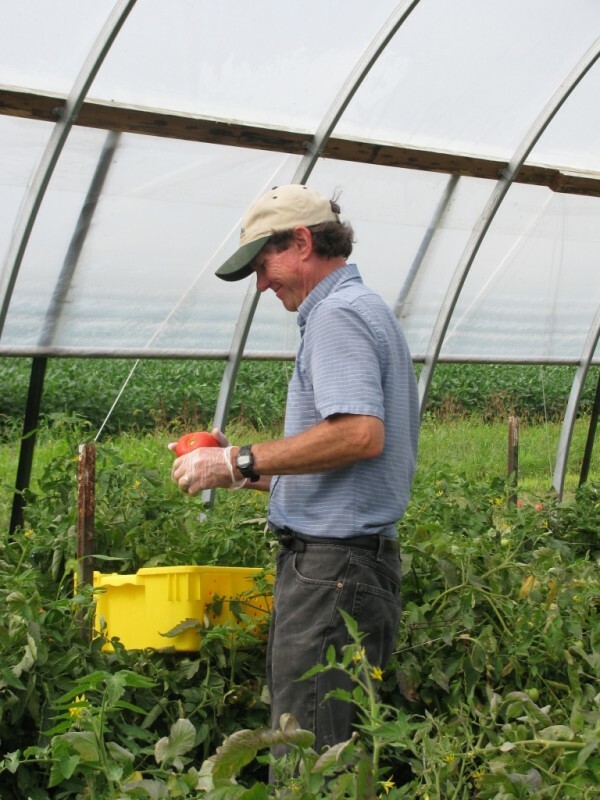 We harvest tomatoes from late June through late September. 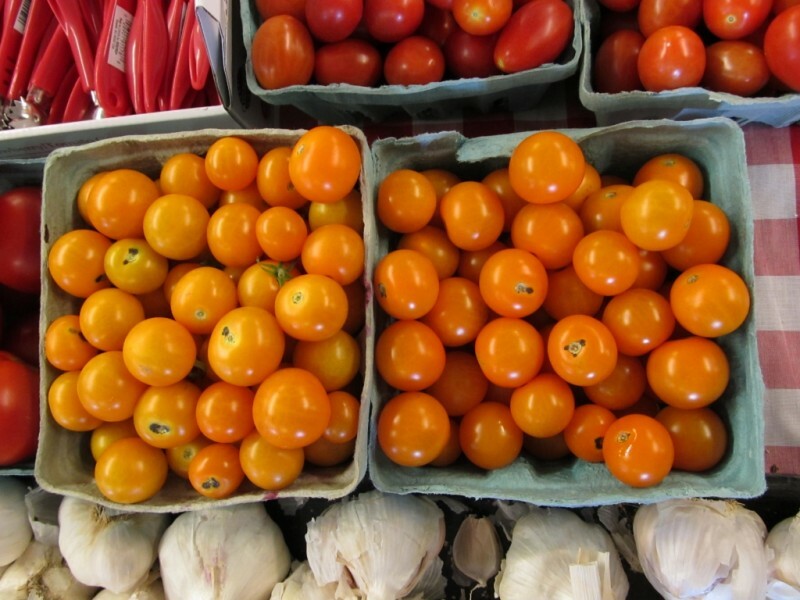 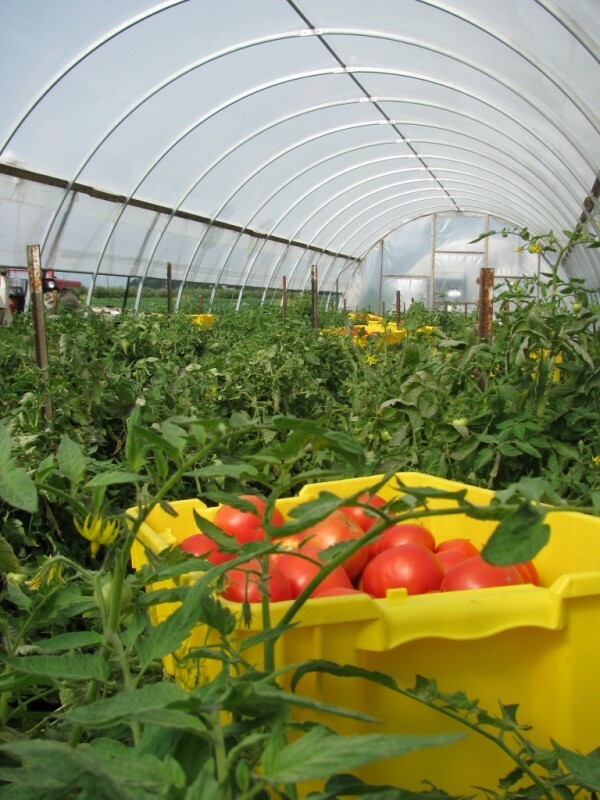 Field Tomatoes are available in our Farm Store in August. 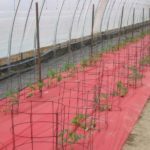 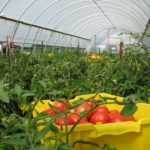 Tuttles is also pioneering the growing of tomatoes in high tunnels in central Indiana. 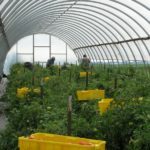 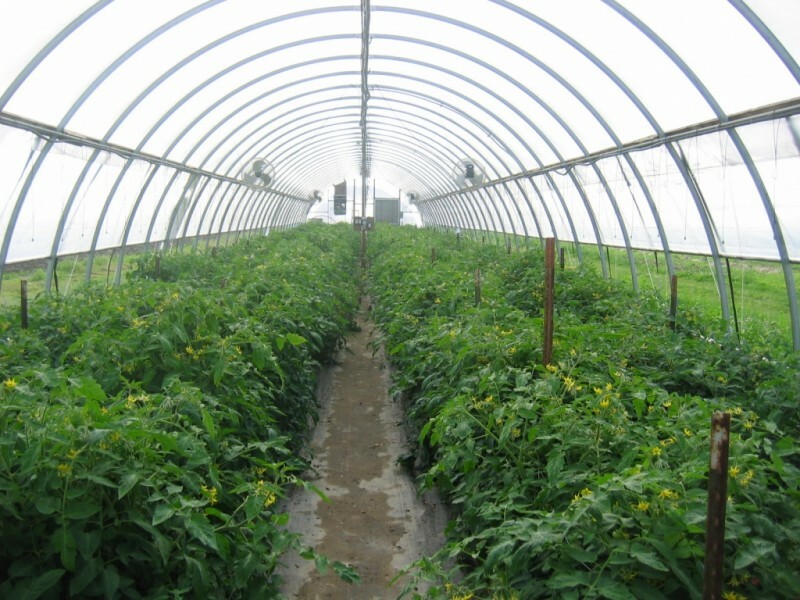 High tunnels are a greenhouse canopy that are placed over the ground. 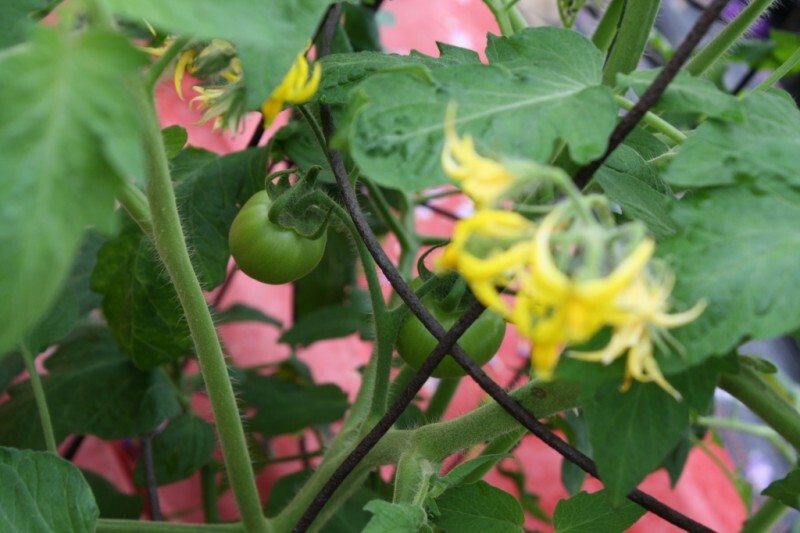 Plants are planted directly into the soil. 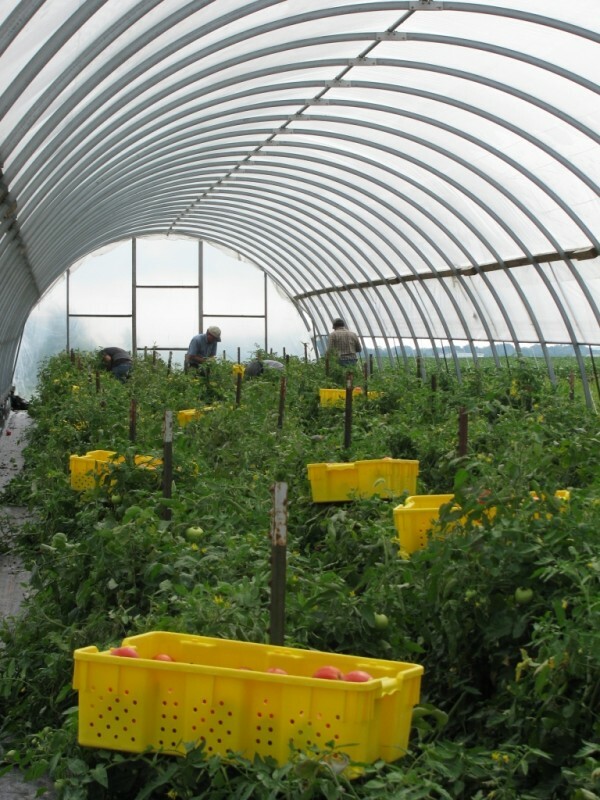 The greenhouse protects them from frost in the early spring and late fall. 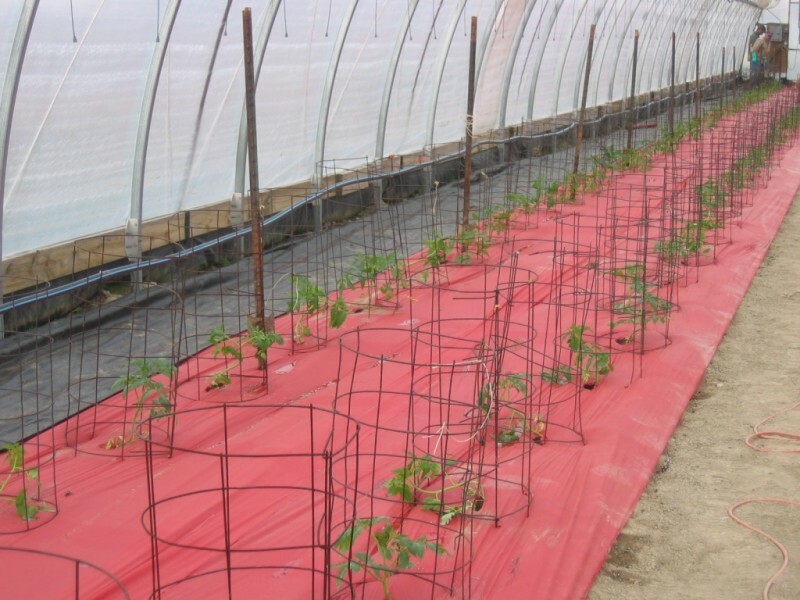 There is also a heater that can be used at nights to protect them from frost. 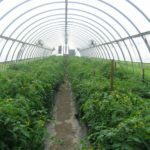 We grow Heirloom tomatoes, as well as, Celebrity tomatoes in these high tunnels. 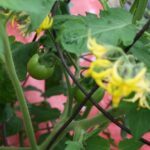 These high tunnel tomatoes have a great Indiana taste, but are available early in the season (June) and late into the fall (Sep/Oct).